First known performance of "Sea Cruise" especially for the Naval Academy. Last show of the Chicken Scratch leg and final show of the Born to Run Tour. Springsteen turns up on a quiet night (only about twenty to thirty patrons!) and ends up playing with Bob Campanell’s band The Shakes, who were a house band at the club at the time. Billy Smith has commented to Brucebase, “Springsteen was sitting at the bar alone and Campanell asked from the stage if he would like to play… Bruce smiled, put down his beer, walked across the empty dance floor and put on Bob's red guitar… he did "Jailhouse Rock" with all the Elvis moves, and "Sea Cruise" as well”. Springsteen may have also performed during a third song in The Shakes set (“Hit The Road, Jack”), although memories are a bit hazy on this point. All photos courtesy of Peter Howes/AsburyBrucePhotos. 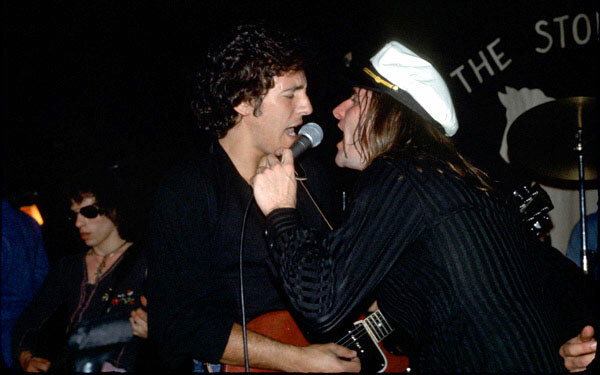 A midshipman threw his hat on stage during "Sea Cruise" - Bruce grabbed it and wore it during the song. 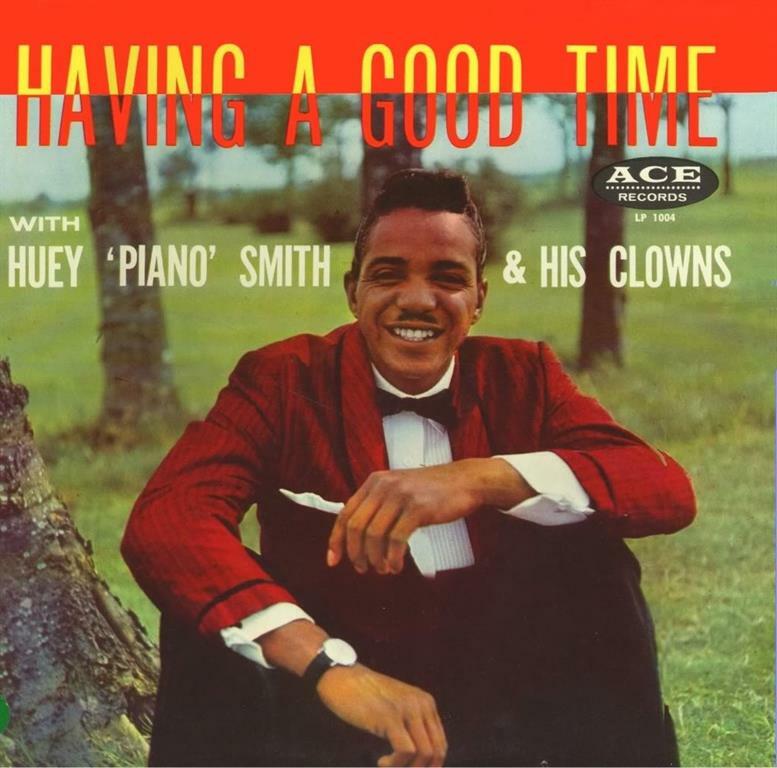 "Sea Cruise" is a song written and sung by Huey "Piano" Smith and His Clowns. Won't ya let me take you on a sea cruise?